CHICAGO (December 17, 2014) – The TransLife Center of Chicago House is the recipient of the 2015 Equality Illinois Freedom Award for providing critical services to transgender Illinoisans. The Freedom Award will be made at the 2015 Equality Illinois Gala on February 14, 2015 in the Hilton Chicago. The gala is annually the largest LGBT formal event in the Midwest. The theme of the gala this year is “love is love is love” in honor of Valentine’s Day. 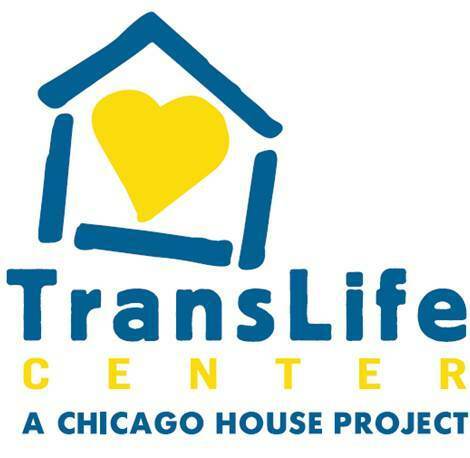 Chicago House’s newest program, the TransLife Center was launched in 2013 in response to the great need for culturally-competent, expert social services specifically for transgender individuals. The center provides comprehensive programming and support including health issues, housing, legal aid and employment assistance. “Chicago House and our TransLife Center are so honored to be awarded the 2015 Freedom Award by our friends at Equality Illinois, particularly in this celebratory moment of LGBTQ Marriage Equality,” said Rev. Stan Sloan, CEO of Chicago House. The Equality Illinois Freedom Award is given annually at the Equality Illinois gala. Past Freedom Award winners include Illinois Senate President John Cullerton, state Rep. Greg Harris, the late state Comptroller Dawn Clark Netsch, the late state Rep. Mark Beaubien Jr., state Sen. Heather Steans, U.S. Sen. Mark Kirk and the Chicago Urban League.